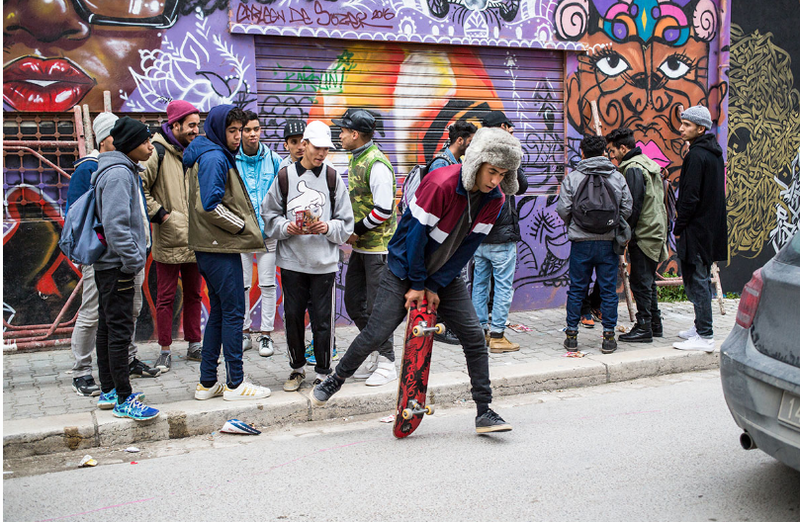 Tunisian based arts Platform Arts Solution partners with Art Noise Residency 2018 for its month-long exploration of North African Arts & Culture through Tunisian communities. 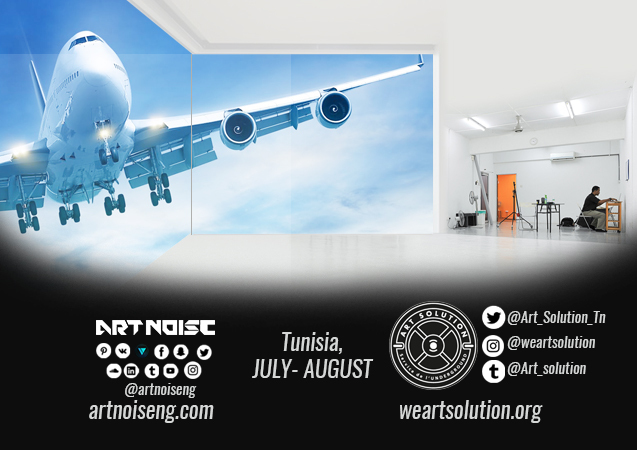 Arts Solution on 20th May 2018 signed its partnership with Art Noise to streamline its residency programs activities such as workshop training, community outreach, exhibition, arts event and more scheduled to take place in Tunisia between July and August of 2018. Art Solution will also integrate its activities with Art Noise 2018 residency program. 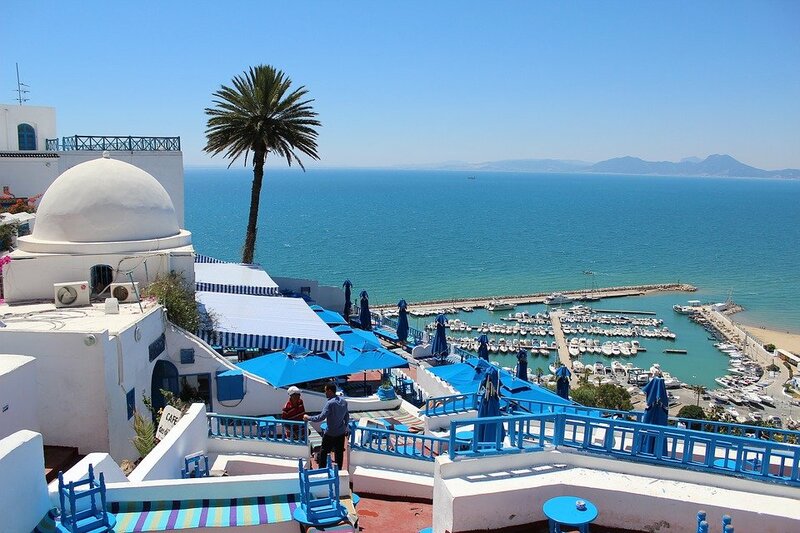 The candidates selected for the Art Noise residency program can expect to meet like-minded Tunisian artists and creative and engage the Tunisian community about the day-to-day living in the North African country. 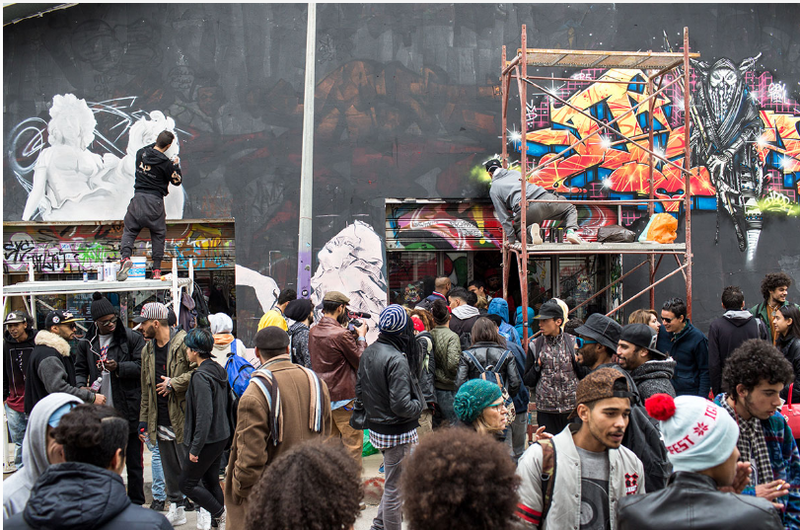 Art Solution being a renowned events producer, promoter of the Tunisian Urban Culture, Art Solution NGO proposes a demanding and adapted artistic offer in North Africa with a large and growing platform for creative and performers. As the success of Beyonce’s Lemonade visual album, Kendrick’s Damn and most recently Black Panther with its $1,200,000 profit against its $200,000 budget have shown, African Arts and Cultural Aesthetic is currently in high demand. 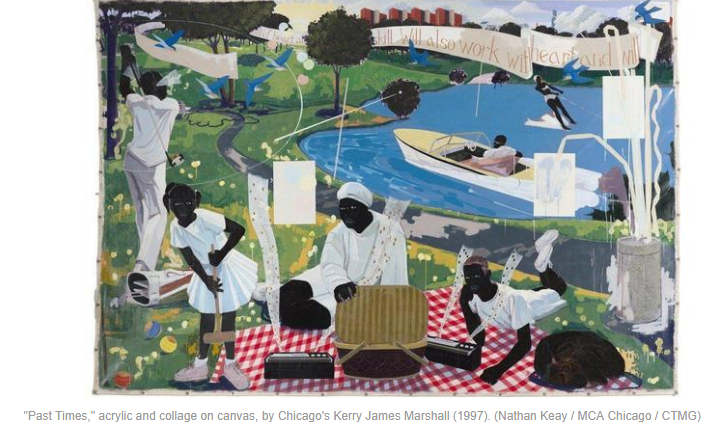 Additional examples such as Kerry James Marshall painting bought for $21 million by Pdiddy and is currently the highest selling art piece by a living black artist recorded in history, African/Black Art popularity is not going away any time soon and with Art Solution and Art Noise on-going partnership, it is likely to see another unrecorded milestone broken for the continent. Art Solution, Art Noise, Tunisia and Nigeria invite the world to follow the events of the program closely as this initiative creates new opportunities for African arts and cultures of the North, South, East, West on the global scene.